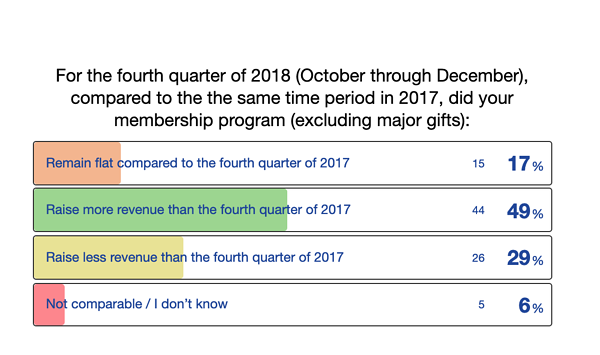 There was positive news that nearly half of respondents (49%) raised more revenue at year-end than in 2017. The disappointing news is that only slightly fewer (46% / 41) stations reported being flat or raising less revenue. Upon further analysis of those that raised less revenue in Q4 2018, there were no trends among the stations in terms of market size, format, or if they were a joint, network, or radio-only licensee. There were also no consistent themes in the comments either. However a couple stations did note they didn’t receive as many stock gifts as they had in the past. When looking at goals, we see indications of what stations had been sharing with us in conversation throughout 2018: outcomes are harder to predict when setting goals. 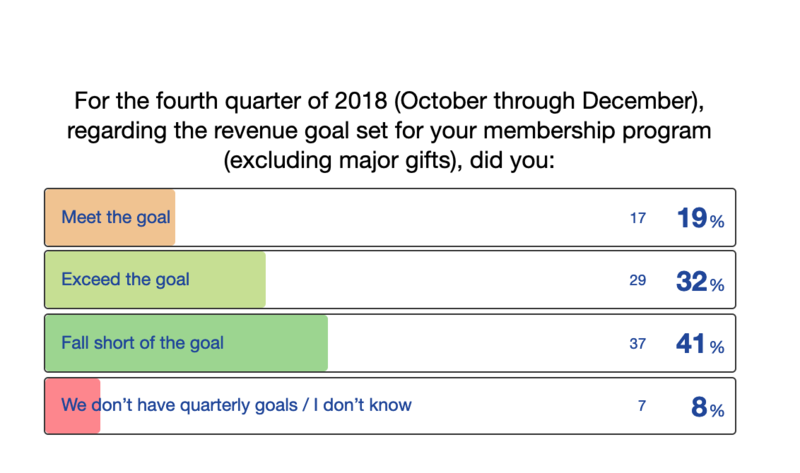 41% of respondents missed their year-end goals, while 51% either met or exceeded their goal for quarter four. Goal-setting can be different at every organization, so we’re always careful about how much emphasis we put on that particular feedback about overall health of a program. 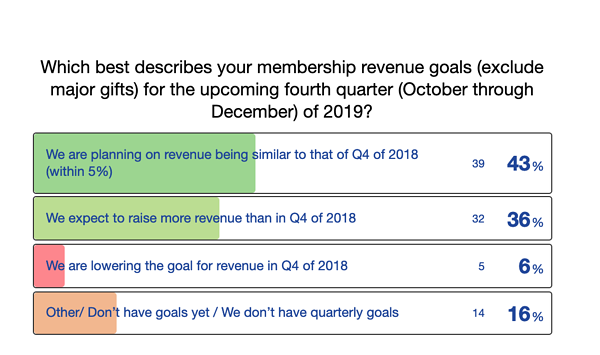 It’s good to see stations planning optimistically for Q4 of 2019, with 83% planning on similar or more revenue in the year to come. I also offer a word of encouragement to the 14 stations that don’t yet have goals for the end of 2019: make that a priority! And reach out to a Greater Public advisor if you need help! Whatever your outcomes were, the most important thing you can do is conduct a post-mortem review of your year-end campaign outcomes, even now in March. How did the methods of your campaign perform? What new elements did you add (direct mail, on-air drive) and what impact did those have? Did you notice any trends around new or returning donors? After a thorough review, plan and strategize what you’ll do in 2019. That will help you build goals that are realistic and help you focus on what needs to be done to be successful. If you need guidance building a solid membership strategy, this Greater Public resource will help you work out a plan. 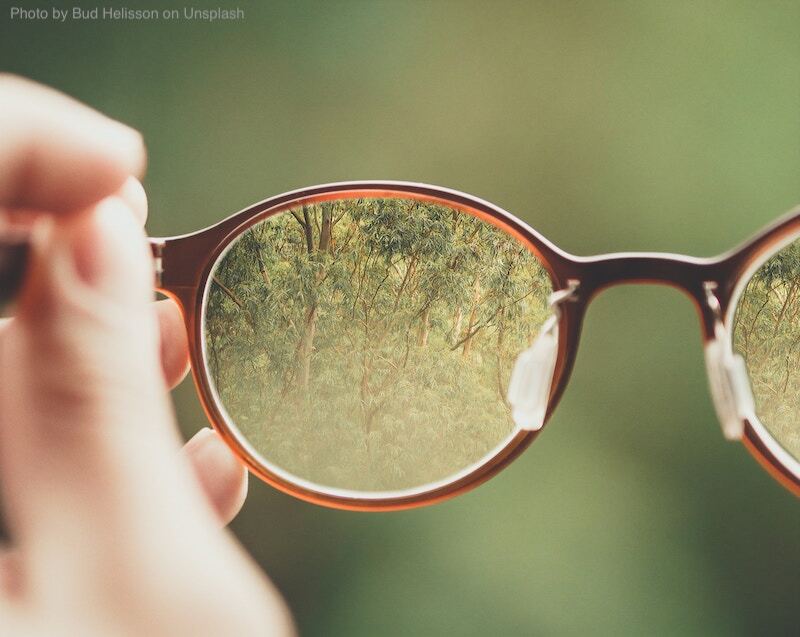 The prevailing thinking in the nonprofit sector is that it will be complicated to predict the impact of increased standardized tax deductions. It’s likely to be two to three years before any changes in giving will be fully understood. Plus, 2020 will be a presidential election year, a time when public radio receives a boost in giving. The only thing we can be certain of is uncertainty. This is all the more reason to track your goals closely and keep an eye on what works and keeps you connected to the listeners who value and rely on your service enough to make a gift of support.